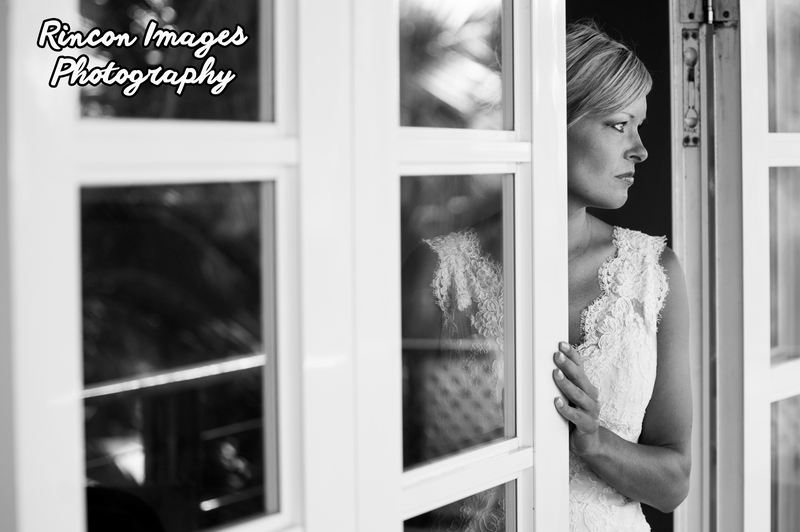 I’m really a portrait photographer at heart, that’s why I love photographing weddings so much. There are only a few occasions in a persons life when they get to have their portrait taken professionally and weddings are one of those occasions. Over the course of the wedding day there are lots of different moments for pictures and different kinds of portraits. 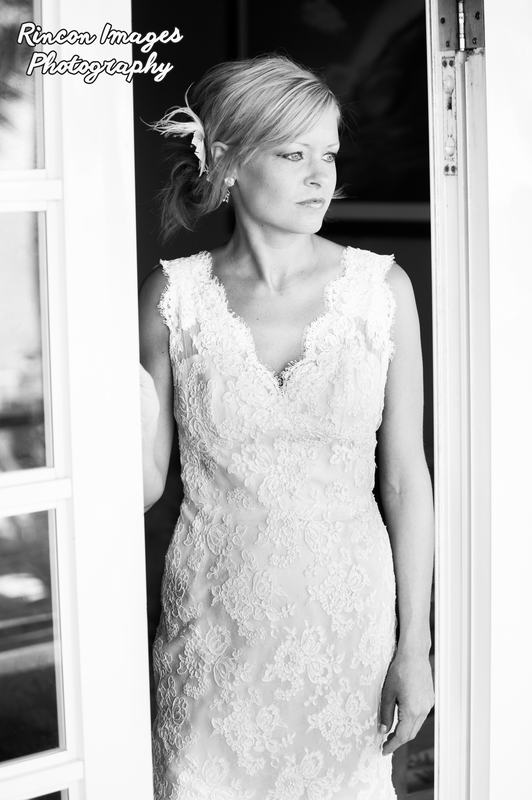 My favorite time with a bride is right before the ceremony just after she’s put her dress on. Her make up is fresh, and she is usually surrounded by her closest female friends and family, so it’s a very supportive environment. There is a lot of anticipation and excitement. 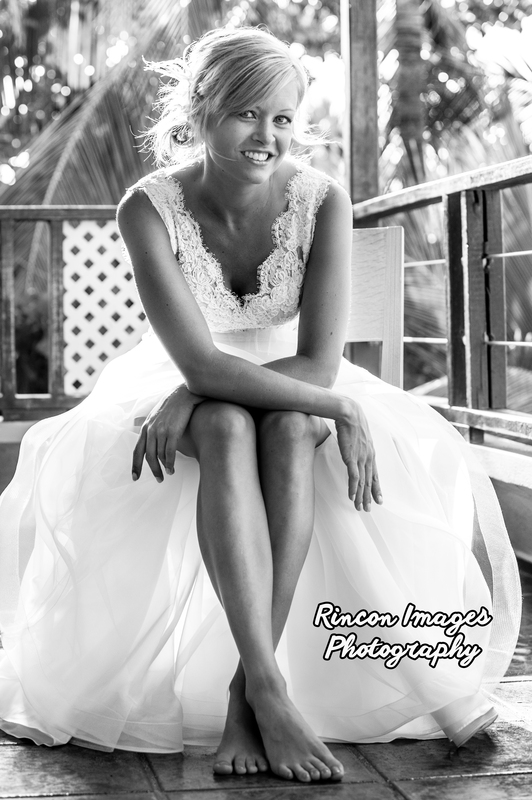 I shot these photographs of Brooke before her wedding in Rincon. The light on the balcony was perfect. There are always lots of colorful photographs during tropical beach weddings but I chose to edit these in high contrast black and white. These photographs were shot on the balcony of Pelican Point at Sandy Beach in Rincon, Puerto Rico. 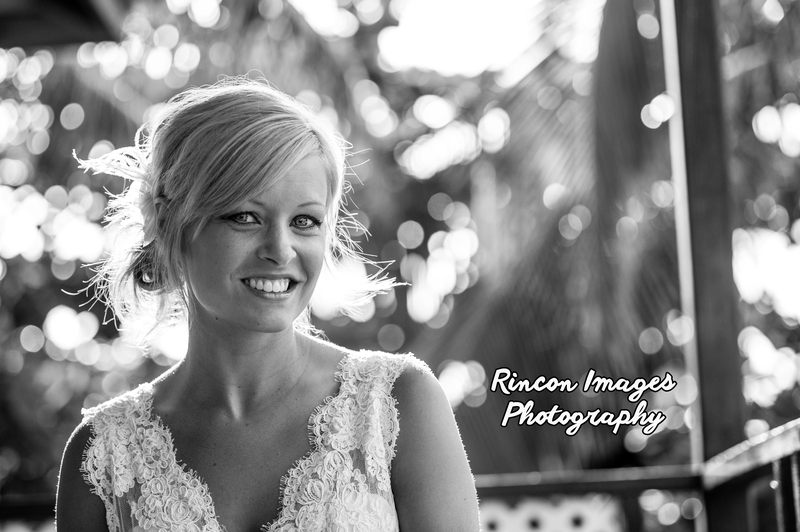 Please Check out my full portfolio at www.rinconimages.com and some of my wedding collections as well as some of my beach portrait work.